Get to know your St. Louis Chapter President: Dave Minifie. Dave is the Chief Experience Officer & EVP, Corporate Strategy at Centene Corporation, and has been a CMO Club Member since December of 2015. 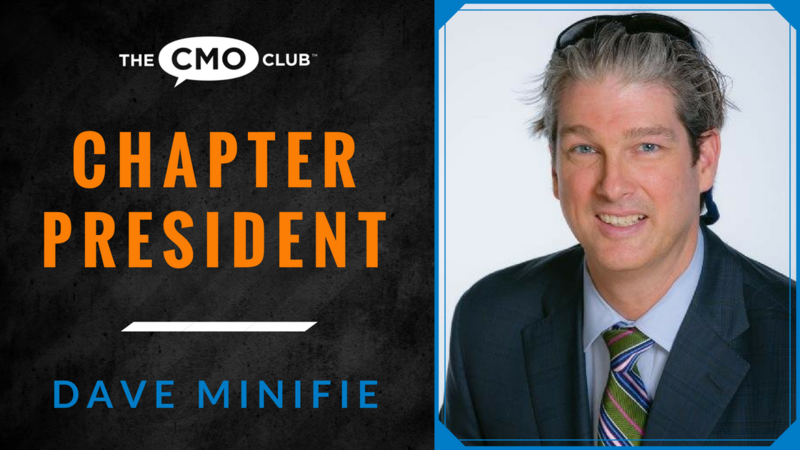 He has been active in chapter dinners, a roundtable leader, a featured speaker at CMO Club Summits and a 2017 CMO Officers Award Finalist and The 2014 CMO President’s Circle Award Winner. 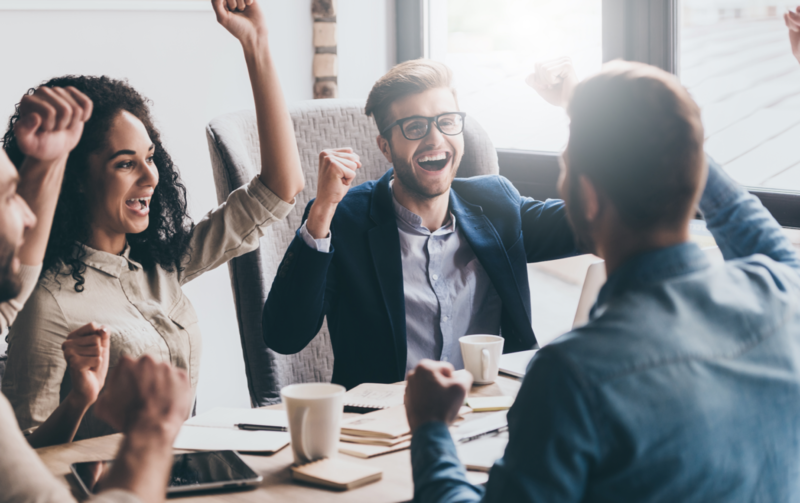 Connect with Dave on LinkedIn. Dave has also been featured in our #CMOrapidFire campaign. Watch Dave’s recent TEDxGatewayArchSalon talk on Improving the Healthcare UX. Thank you for all you do, Dave! Learn more about the St. Louis Chapter and join Dave for the next St. Louis Chapter event. Check out the recent feature on Philadelphia Chapter President, Melinda Welsh here. 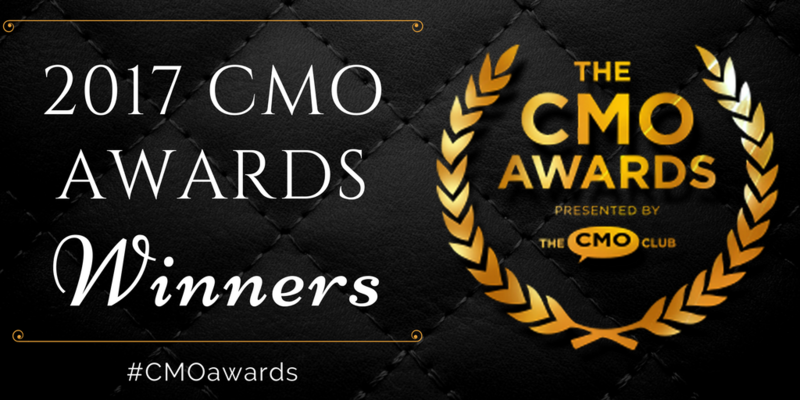 Next Next post: A Record Number of New and Renewed CMO Club Members in July!